Thanks for all the pre-orders! Now, we’ve moving as fast as we possibly can to get Myro:Air into full production and shipped out to you. 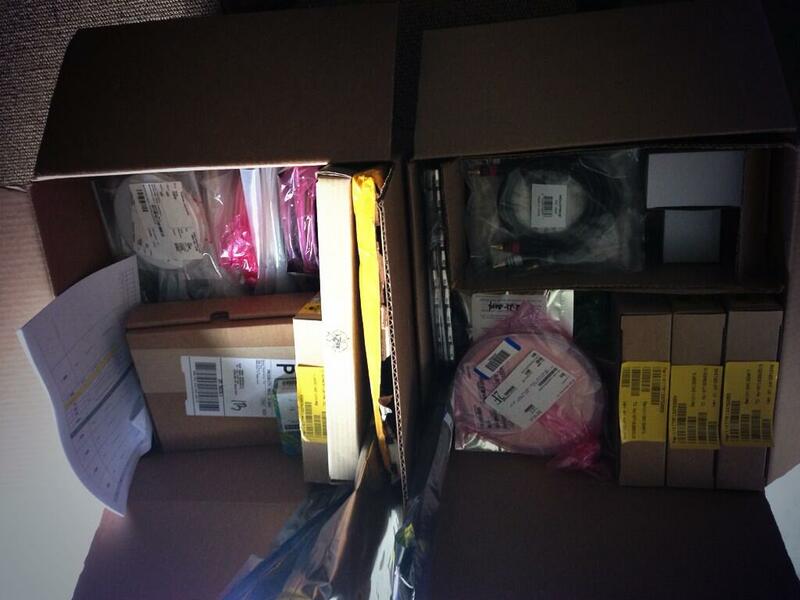 All the parts have arrived and we’ll be dropping them off to our local assembler to manufacture our PCBs. Packaging is being printed and should be ready in a week or two. The cases are slotted for manufacturing and we are waiting for a ship date. If you haven’t placed your pre-order, we are almost sold out (50%) of the initial run so be sure to place your order (we don’t charge you until your unit ships) that way you can save a Myro:Air for you.